Originally published in 1928, this volume presents a selection of studies on special points relating to international law and international relations. Many of the studies were previously contained in legal and other periodicals, but they were all revised, and in some cases rewritten, for this publication. A table of cases is included. 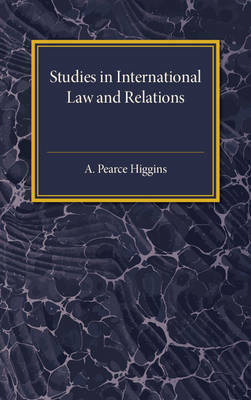 This book will be of value to anyone with an interest in legal history, international relations and international law.